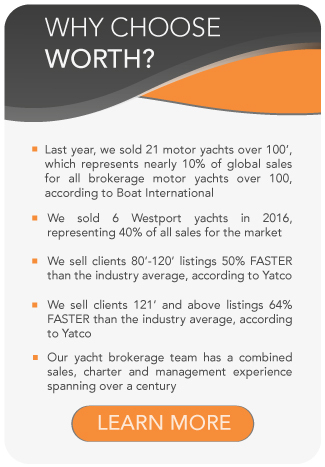 All Newcastle yachts for sale worldwide are listed below, scroll down to view them. NEWCASTLE is an American shipyard, based right here in our home state of Florida, building reliable oceangoing yachts up to 200ft (61m). Kevin Keith and Lester Miller, dedicated to building high quality expedition yachts, founded NEWCASTLE MARINE in 1999. The first built NEWCASTLE EXPLORER was launched at the 2001 Fort Lauderdale Boat Show with great success. This explorer yacht has crossed around the world several times and gained popularity through enduring a tsunami and rescuing many of the waves survivors. In 2003, the 125′ NEWCASTLE VOYAGER debuted at the Miami International Boat Show and in 2007, the 137′ TRUE NORTH was also launched at the Miami International Boat Show. Both yachts are triumphantly cruising the world’s oceans. In 2006, KEITH MARINE (established by Kevin’s father) and NEWCASTLE MARINE merged to form today’s NEWCASTLE SHIPYARDS. In 2011, the first Yacht Series was launched; the 180-foot (85m) ABS-classed, MCA-compliant HARBOUR ISLAND (now named SOVEREIGN). 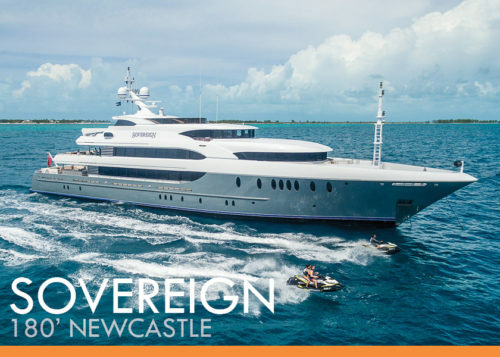 Along with the Yacht Series, NEWCASTLE SHIPYARDS also retain the 137′, 125′ and 102′ Expedition Series. Worth Avenue Yachts featured NEWCASTLE yachts for sale include the 180′ Newcastle yacht SOVEREIGN and the 114′ Newcastle yacht for sale MADCAP.